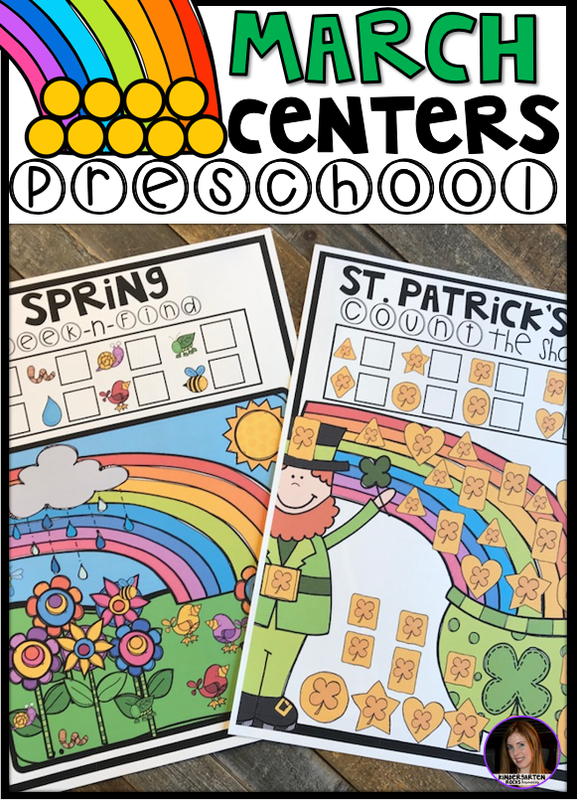 Are you looking for fun thematic spring centers that you can prep quickly for your preschool classroom? 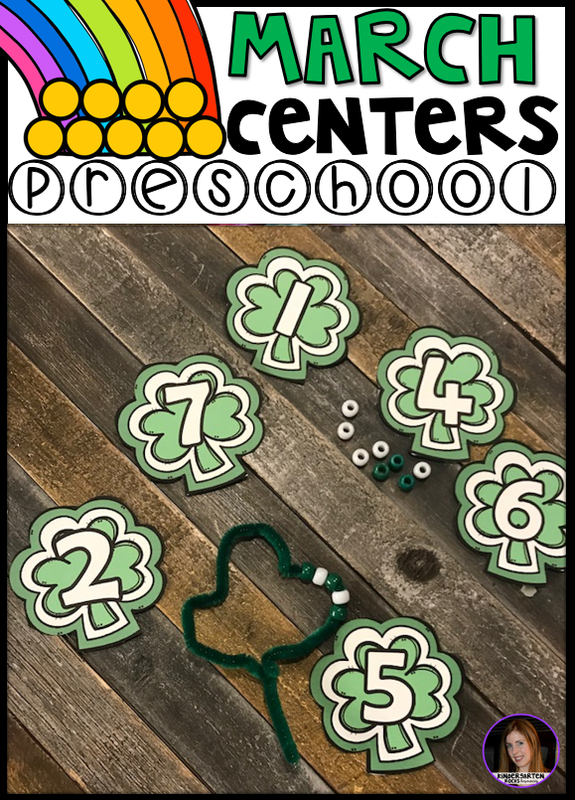 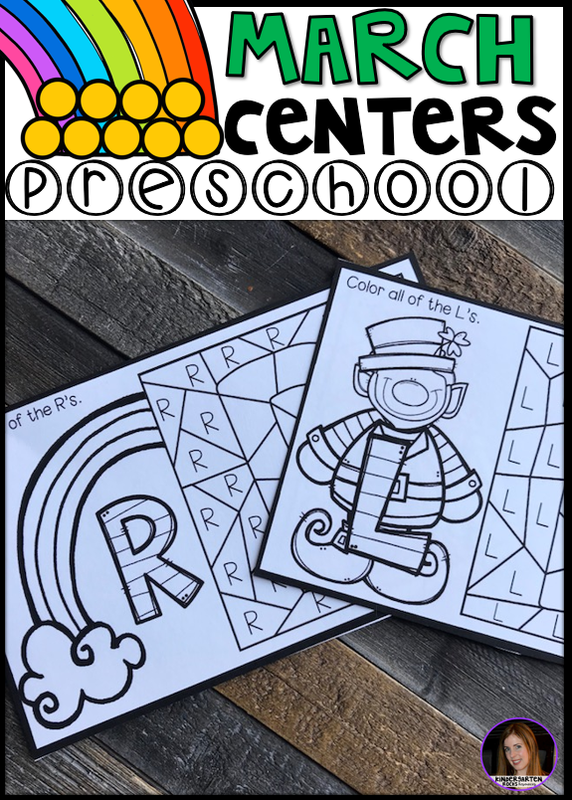 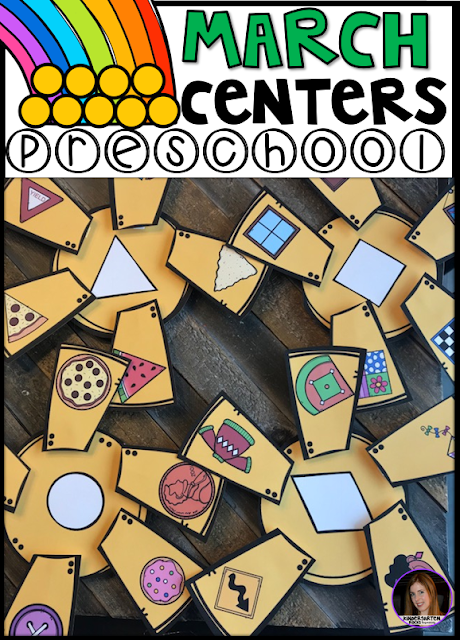 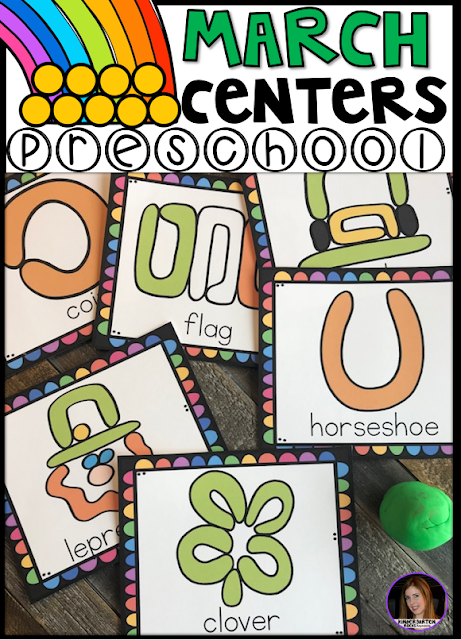 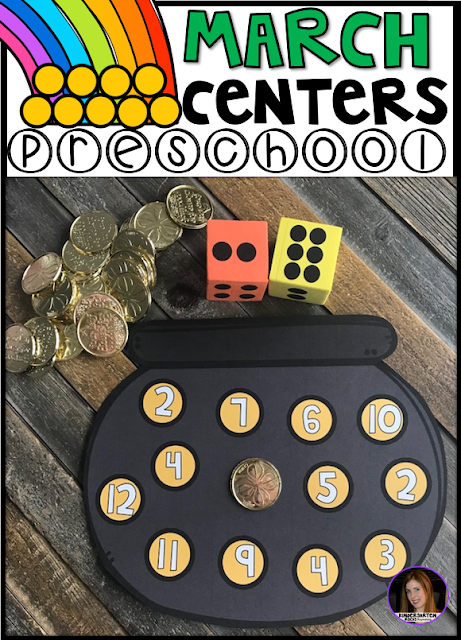 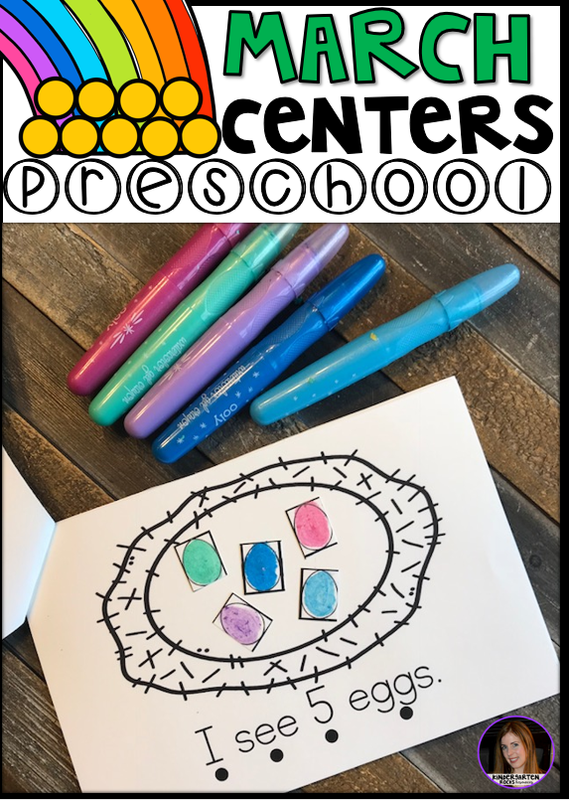 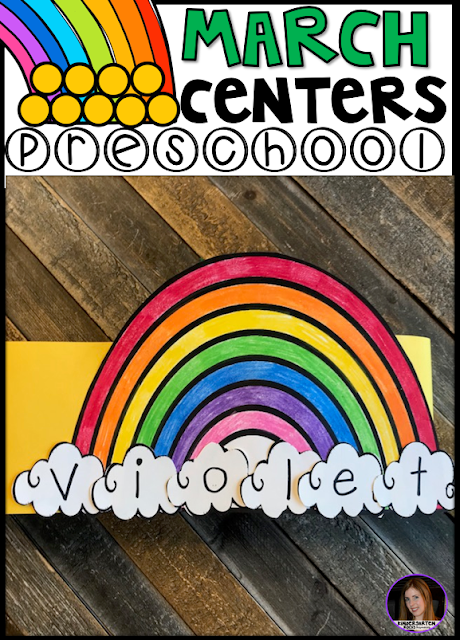 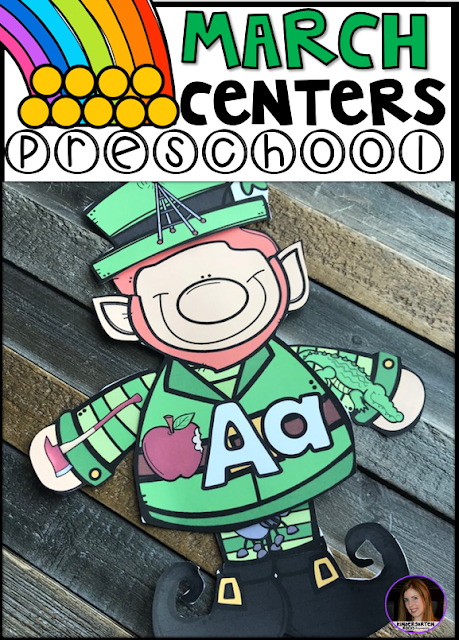 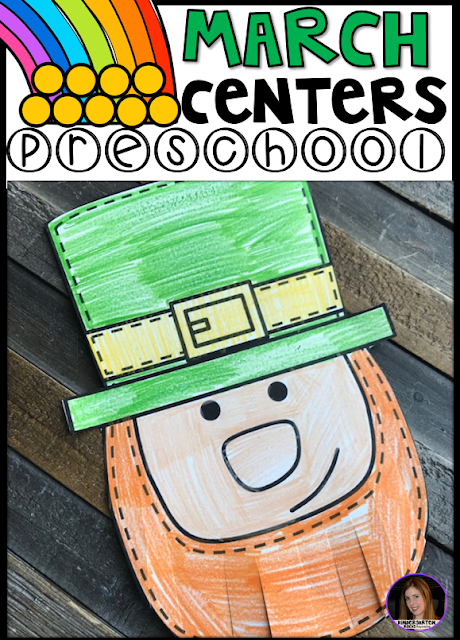 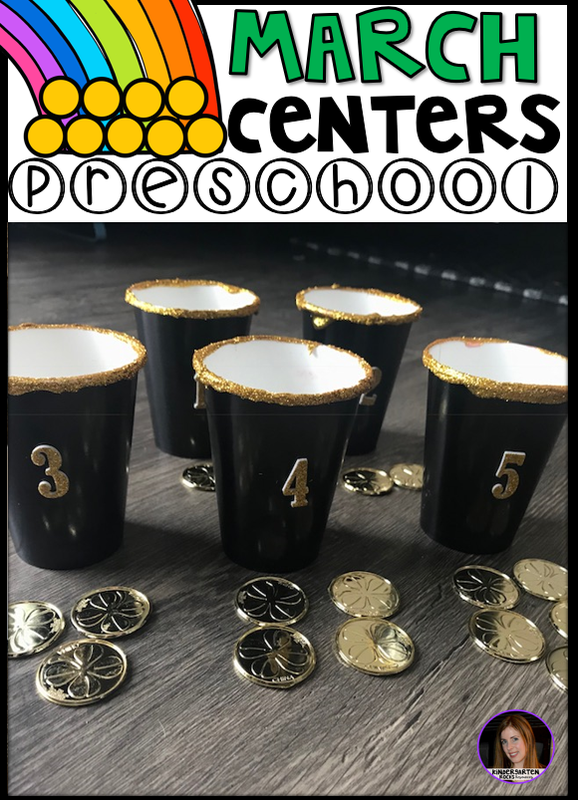 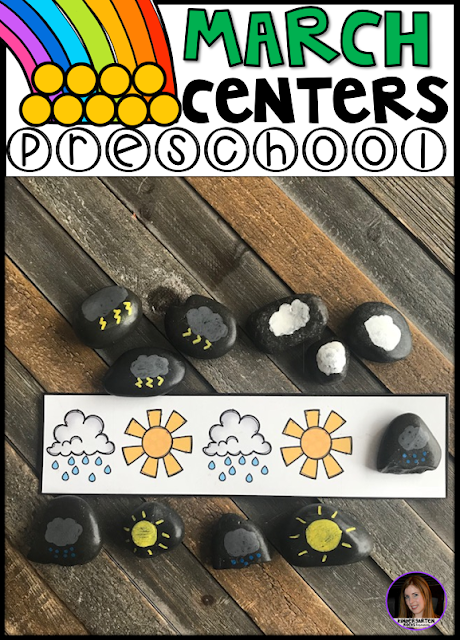 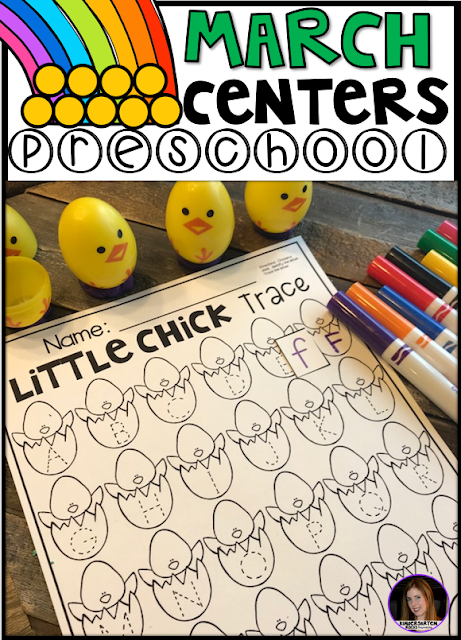 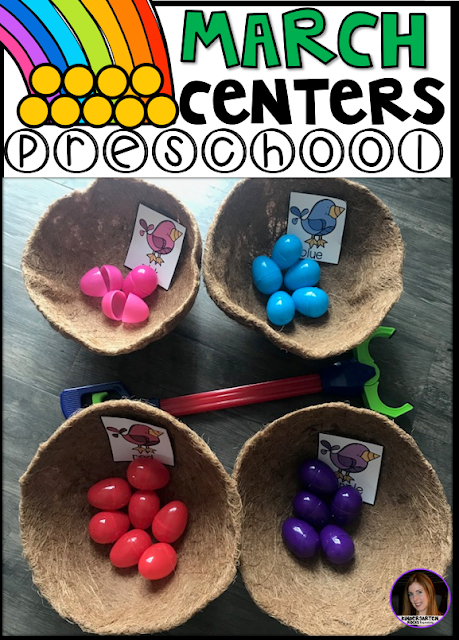 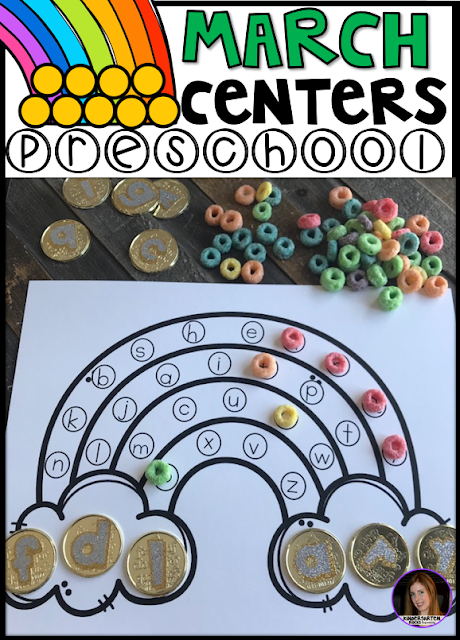 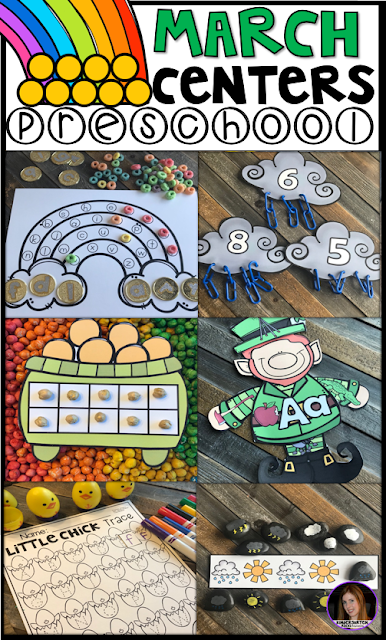 The check out March Centers for Preschool! 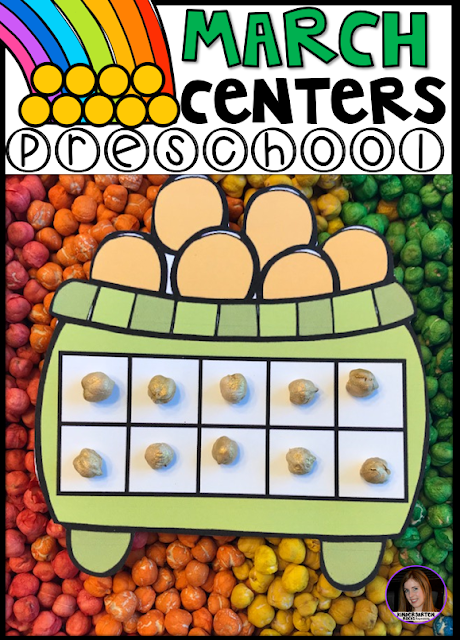 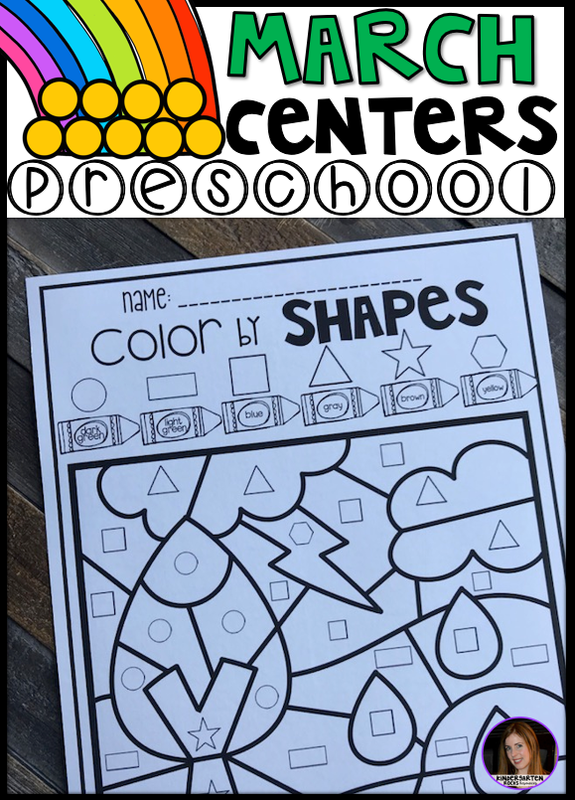 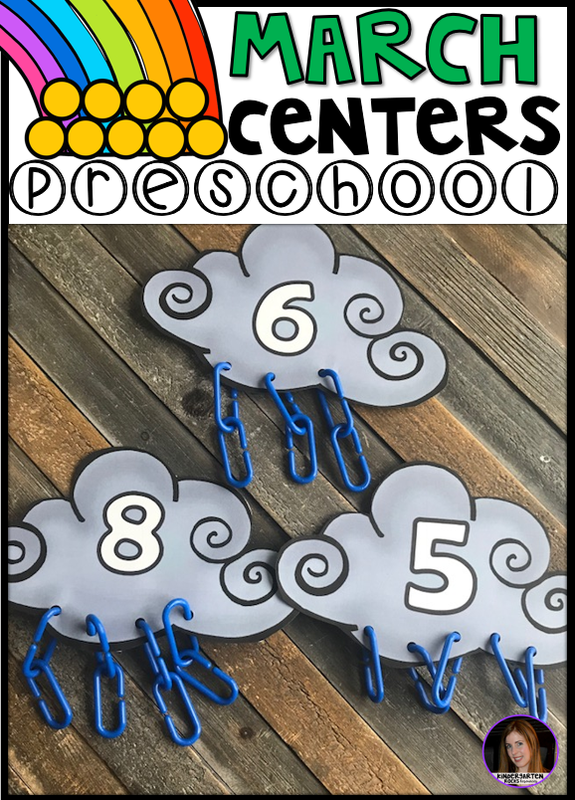 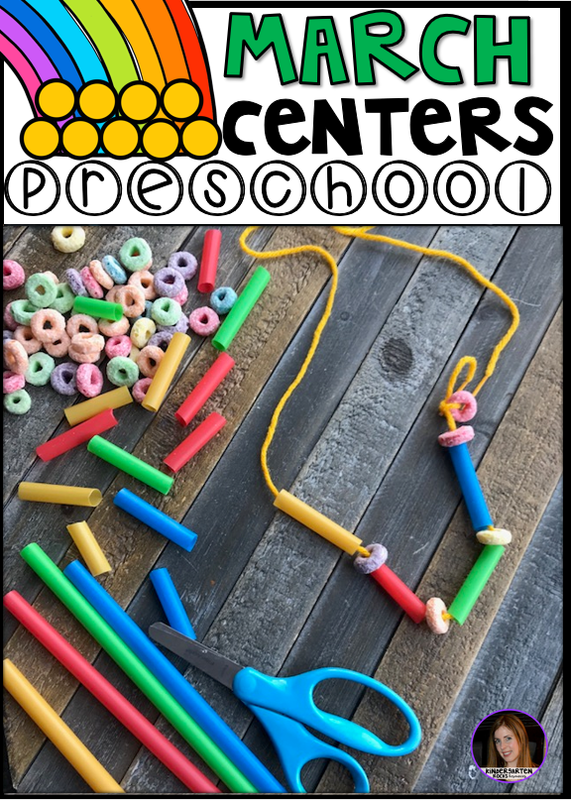 March Centers is full of hands on activities created for preschool in mind.